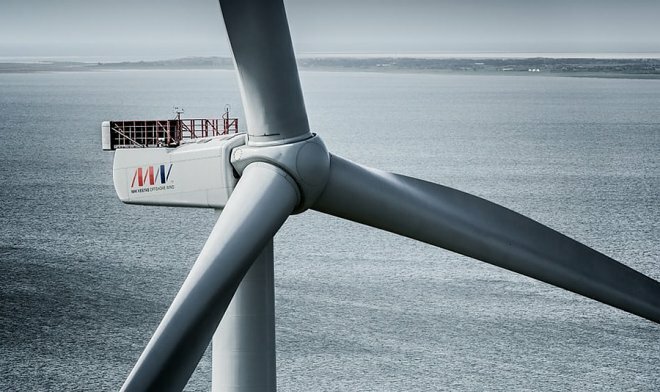 The wind turbine V164 of the Danish company MHI Vestas Offshore Wing generated 216,000 kWh during 24-hour tests, which is currently the world record. Since its launch in 2014, this windmill is essentially competing only with itself, simply because it has no competitors. Height V164 – 220 meters, 3 blades weighing 38 tons each cover a circle with a diameter of 80 meters, which is more than the famous London Eye. The experience of using wind generators suggests that the more they are available, the higher their efficiency and the lower costs of installation and maintenance. V164 was created taking into account the harsh conditions of the North Sea, where 80% of windmills fail after 25 years of operation. It is designed for optimal wind speed from 12 to 25 m / s and minimum – 4 m / s. The cost of 1mWh produced by V164 is 125 dollars.